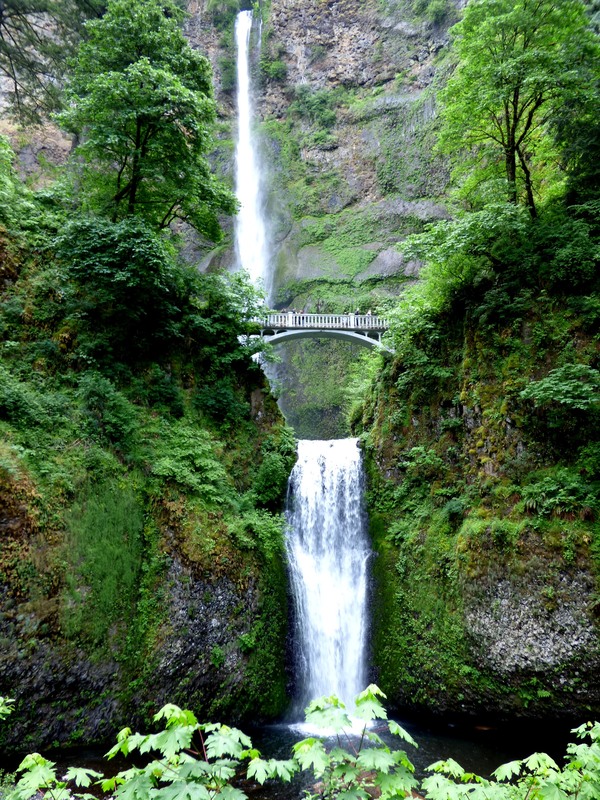 Columbia Gorge Express will transition to our spring schedule soon! Starting on April 6, we will offer expanded service on Saturdays and Sundays, making it even more convenient for springtime travel to and from the Gorge. Weekday service will continue on its current schedule.